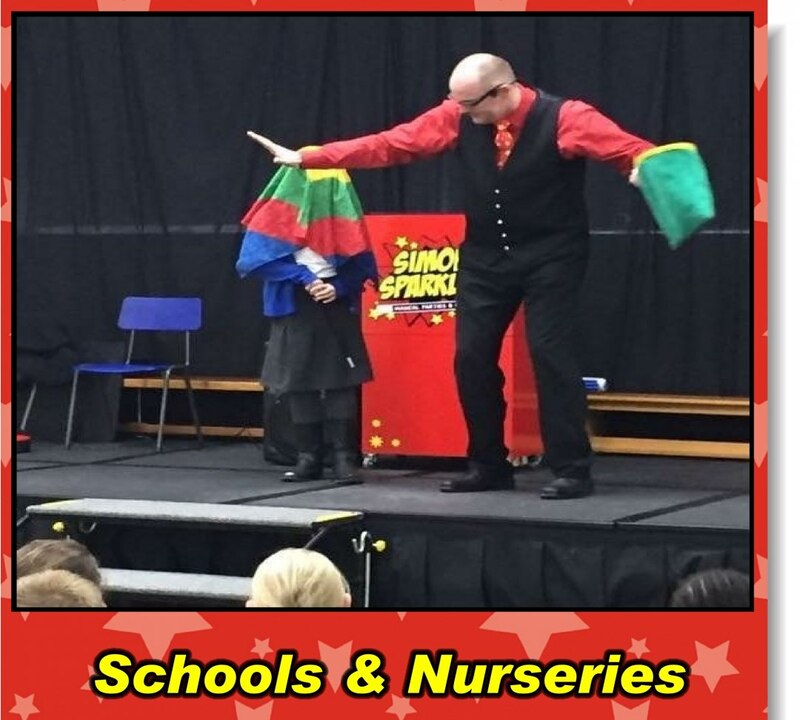 Simon Sparkles is one of the UK's Top Family Entertainers. 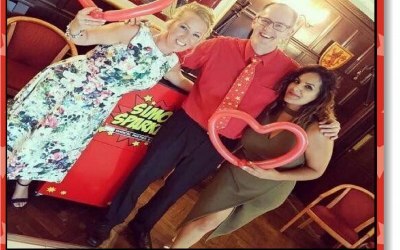 He will tailor what he does to meet your Party or Event requirements. 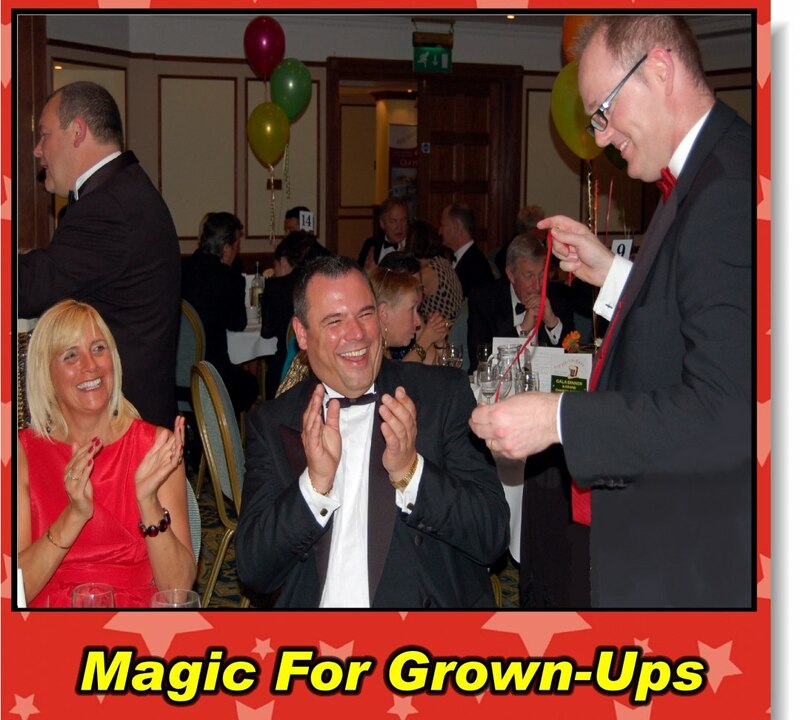 From the smallest Children's Birthday Party in a home or hall to Weddings, Christenings, Corporate Hospitality and even Huge Events, Simon should be your first choice to GUARANTEE some Amazing, Fun & Interactive Magical Entertainment. 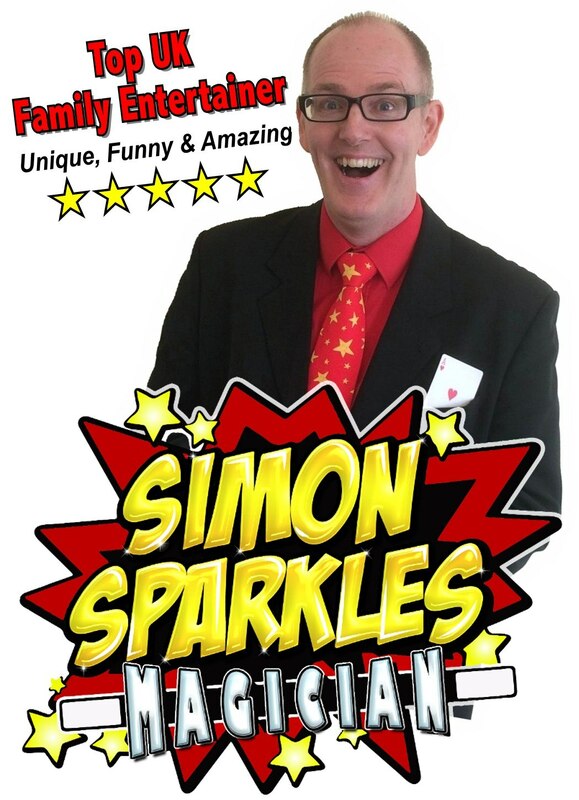 Simon has full Public Liability Insurance and current DBS Certificate. 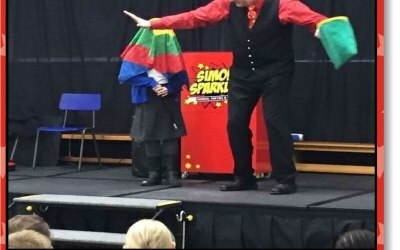 Simon was great from the start, with very clear communication leading up to the event. 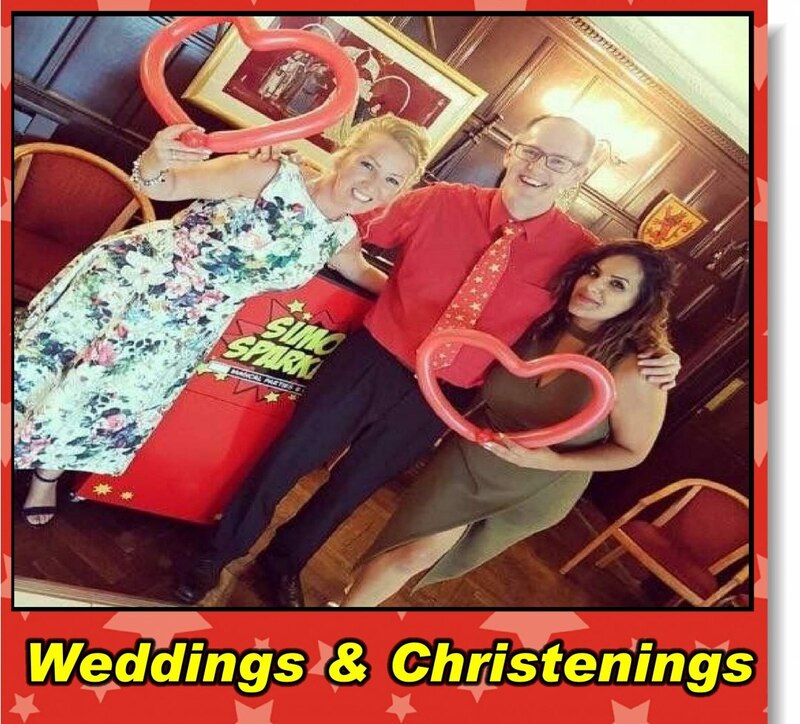 He was on time and well prepared and started immediately to the delight of the guests. He adapted to the style of the party very well and made sure to give the guest of honor special attention. 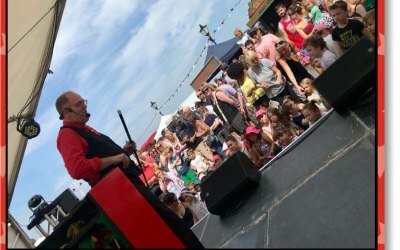 As for the magic itself it was great and impressed everyone regardless of age. 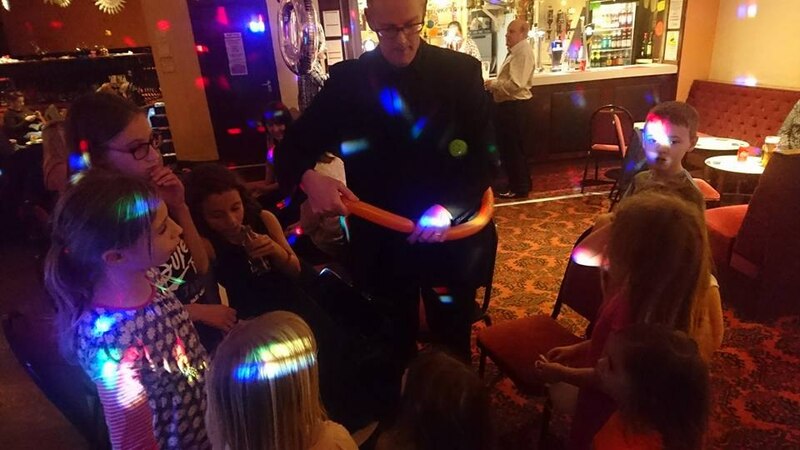 He also asked ahead of time if children would be present and brought and made balloon animals for them towards the end of his stay. 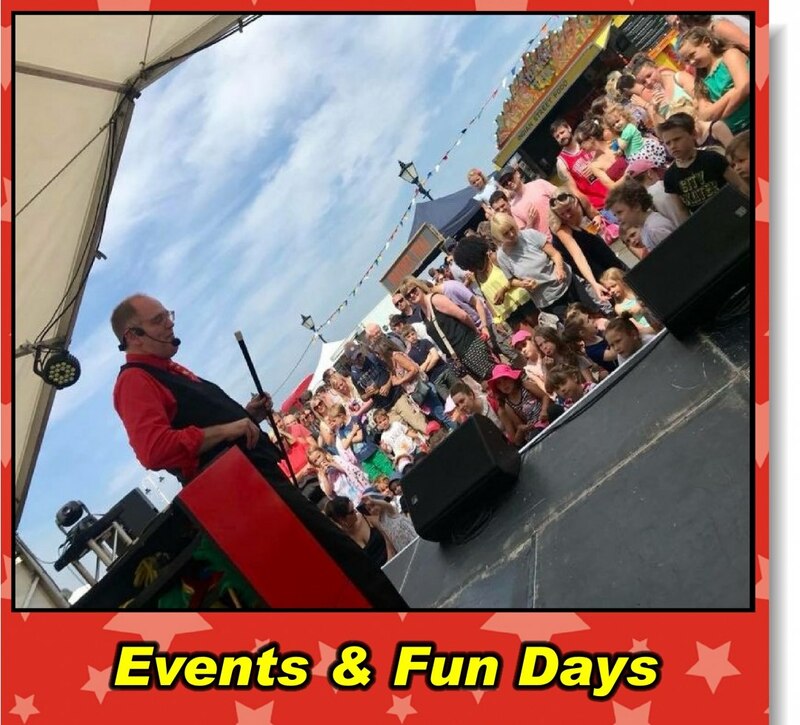 I would definitely recommend him without a second thought! 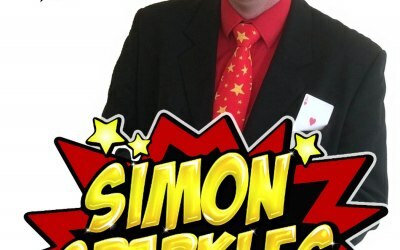 Get quotes from Amazing Simon Sparkles and others within hours.